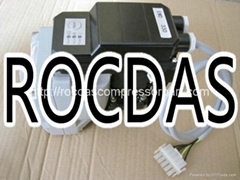 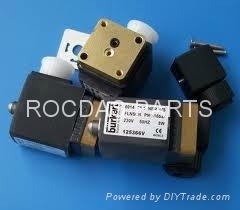 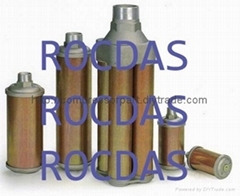 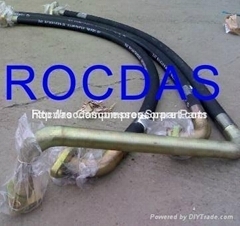 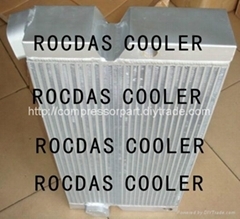 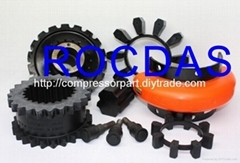 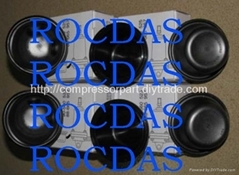 Rocdas Air Compressor Spare parts Factory is the leading air compressor spare parts manufacturer and exporter of air compressed and separated industry in China since 2000. 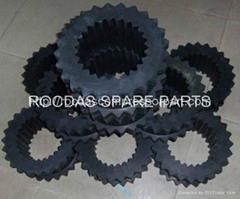 Our core business is manufacturing quality spare parts and offering the fast ,efficient and high quality service for customers,We supplying air compressor spare parts mainly for GA,GX series screw air compressors. 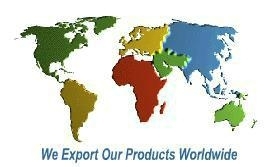 We have been privileged to accomplish much since 2000. 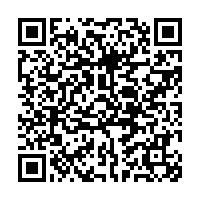 To our employees, customers, distributors, and vendors, who are the most important part of us we are extremely grateful; we could not have done it without you. 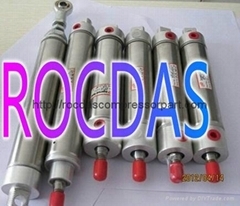 Our goal is to be focused on our commitment and quality to our customers,your satisfaction is our goal,we welcome customers contact us and exploring and sharing the future with valuable global business partners. 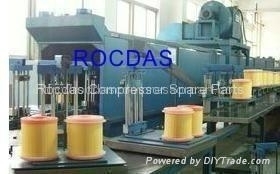 We providing air compressor most of spare paets for all kinds of screw air compressor. 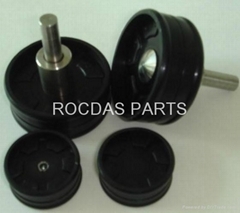 We also welcome ODM and OEM orders !